Ludovic Morlot and Dave Beck discuss Mahler’s Symphony No. 3 and different ways to think about this formidable piece. Tickets and more information. 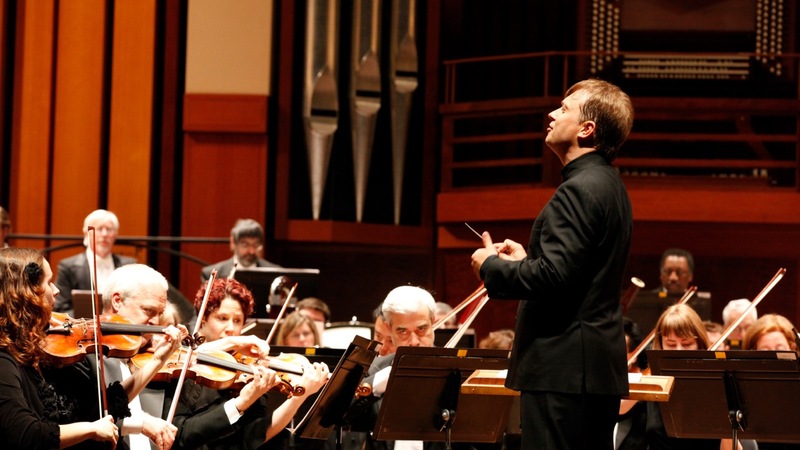 The Seattle Symphony performs Mahler's Symphony No. 3 on June 18 & 20.